A adjustable table in height. SCREW SIDE TABLE 65cm square. The screw Table is a simple, honest design, inspired by materials and processes of the industrial revolution. Its rotating top on a threaded steel pole allows for adjustable height, while being sturdy, durable, elegant and ideally suited for use both inside and outside. 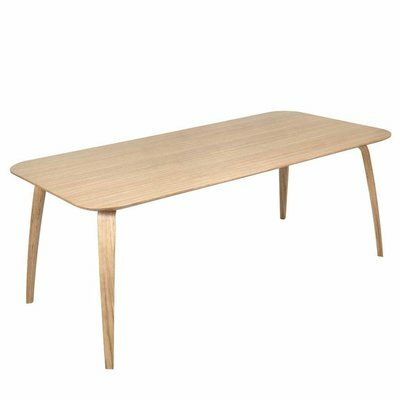 Also available as a side table and in a Black Oak, Fumed Oak, Natural Oak, Natural Birch, White and Green Marble table top. TOM DIXON SCREW TABLE 90 CM.